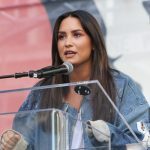 Demi Lovato’s alleged drug dealer speaks on the overdose. So, we think we know what Demi Lovato overdosed on. Ellen invites Demi Lovato to appear on her show post rehab. 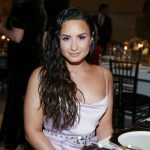 Demi Lovato still very sick from alleged drug overdose. Wait, is Demi Lovato dating G-Eazy now?